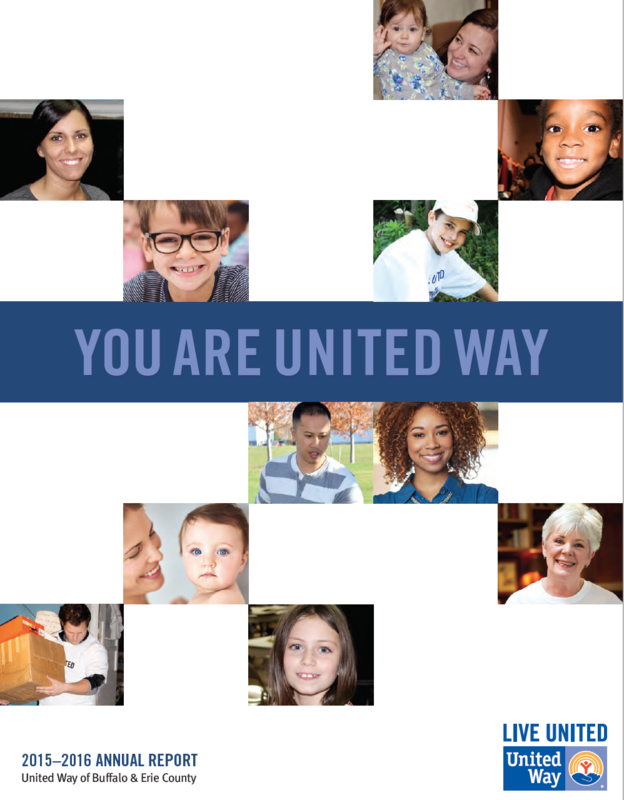 United Way brings people, organizations and resources together to improve community well-being. 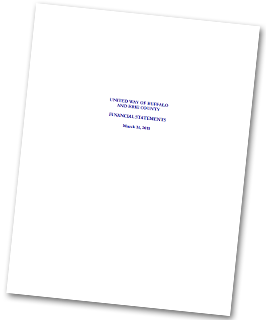 Every person in our community has the opportunity to enjoy the highest possible quality of life. 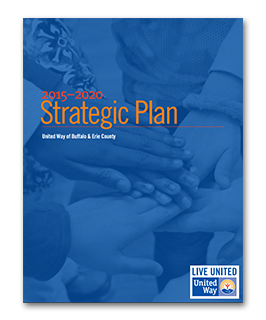 Copyright © 2017-2019 United Way of Buffalo and Erie County.